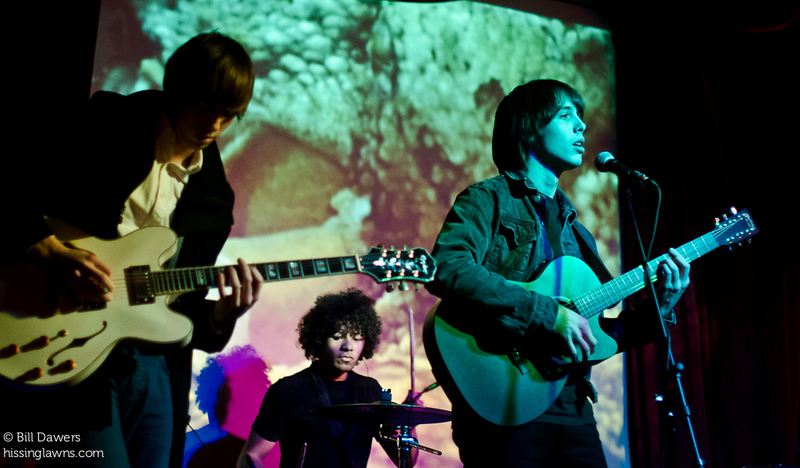 The Silver Palms, a young foursome from the southeast corner of Georgia, will be opening for Jake Bugg for four gigs in the UK in February. The band had already announced dates with The Orwells on a United Kingdom tour — and this fresh news adds even more momentum to what could be a breakout year for The Silver Palms. According to The Silver Palms’ Facebook page, they’ll open for Bugg on Feb. 15 & 16 in Newcastle, Feb. 22 in Edinburgh, and Feb. 23 in Manchester. As I noted in a recent review of their first show at The Jinx here in Savannah, The Silver Palms have an infectious sound that has won them some quick allies in the music biz. 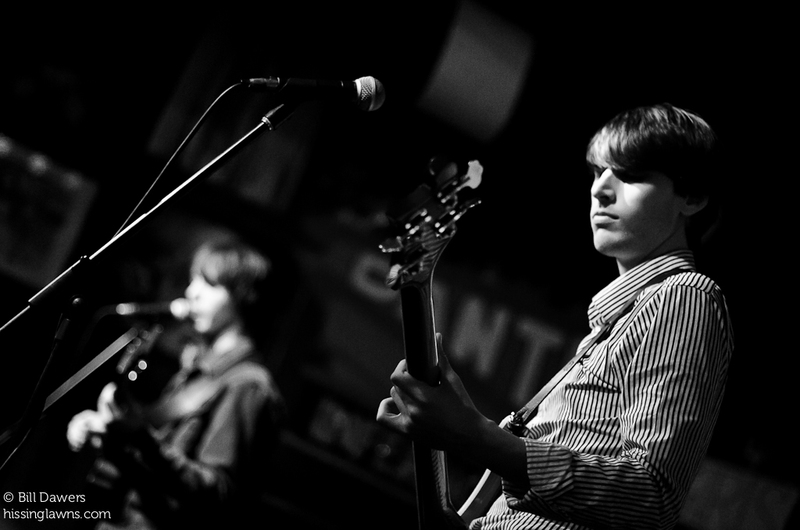 And if you aren’t following Jake Bugg, then you are definitely missing out. On his music blog, Orlando Montoya of Georgia Public Broadcasting chose “Lightning Bolt” as song of the year for 2013. Bugg is currently touring the U.S. but isn’t getting any closer to the southeast than Nashville. The Silver Palms will be playing the Savannah Stopover in March.